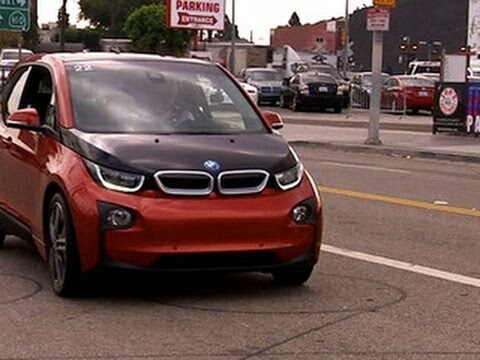 The BMW i3: a savvy step into the future, or just not a BMW? 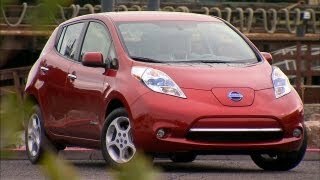 CNET's Brian Cooley checks the tech on this new electric car. 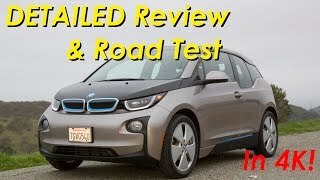 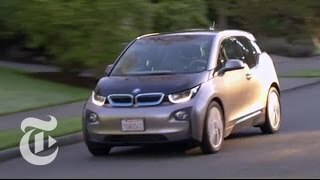 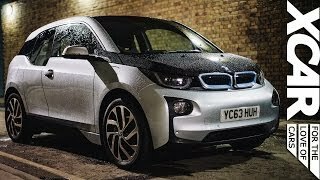 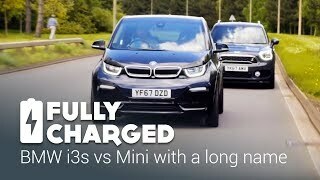 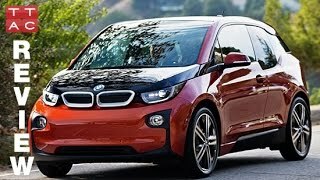 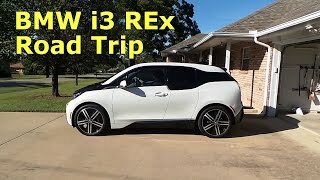 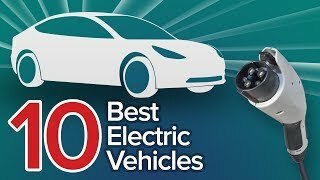 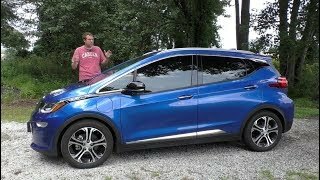 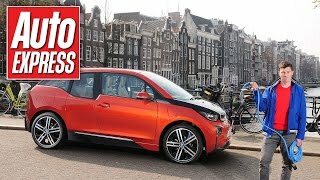 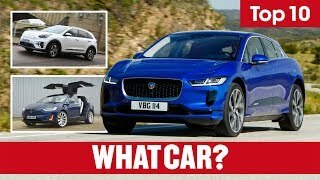 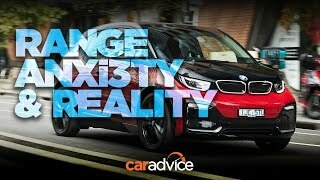 2015 BMW i3 Range Extender DETAILED..
10 Best Electric Vehicles You Can B..
BMW i3 road trip to Amsterdam... wh..
2015 BMW i3 Range Extender Complete..
BMW i3s vs Mini with a long name | ..
2015 BMW i3 | Driven: Car Review | ..
BMW i3: The Ultimate Electric Drivi..
BMW i3s review: Range anxiety... sh..
BMW i3 REx roadtrip, charging, codi..